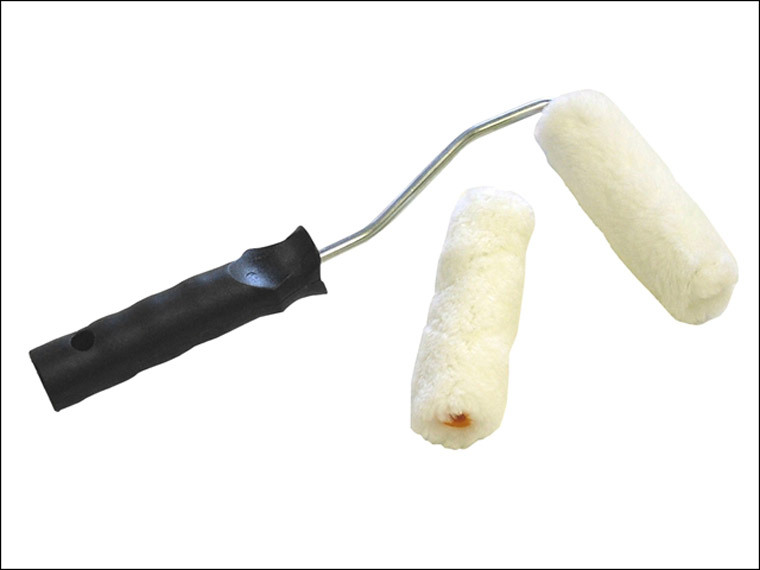 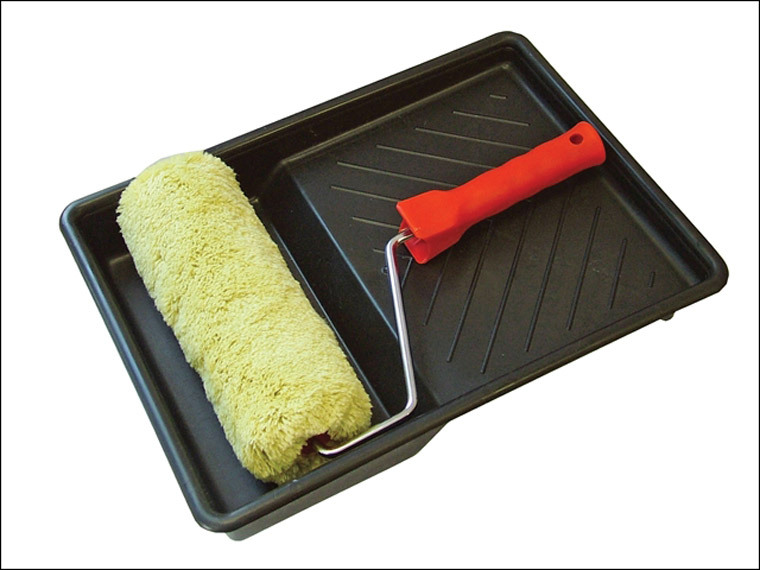 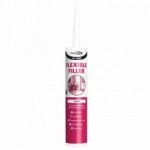 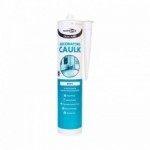 Sealants and Tools offer decorators professional products and tools for the everyday DIY decorator to the qualified decorator. 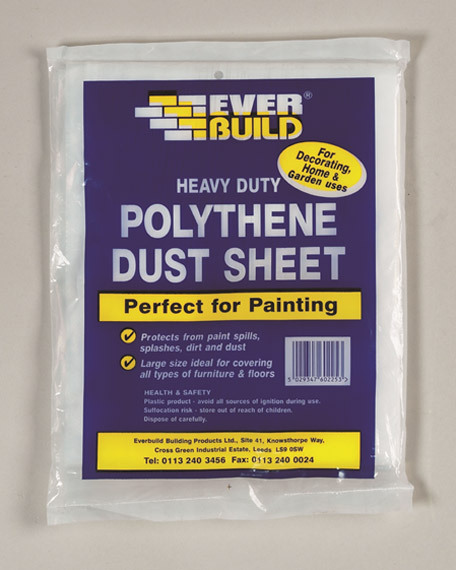 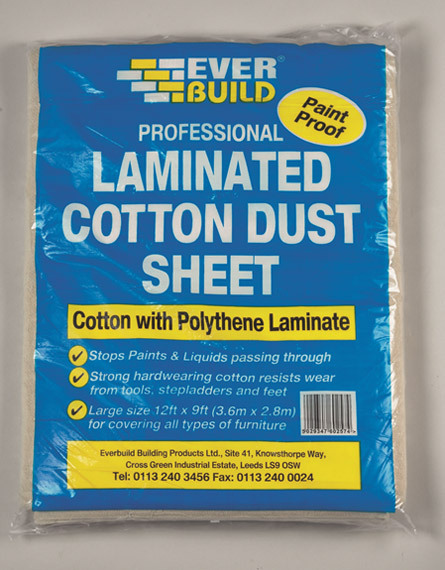 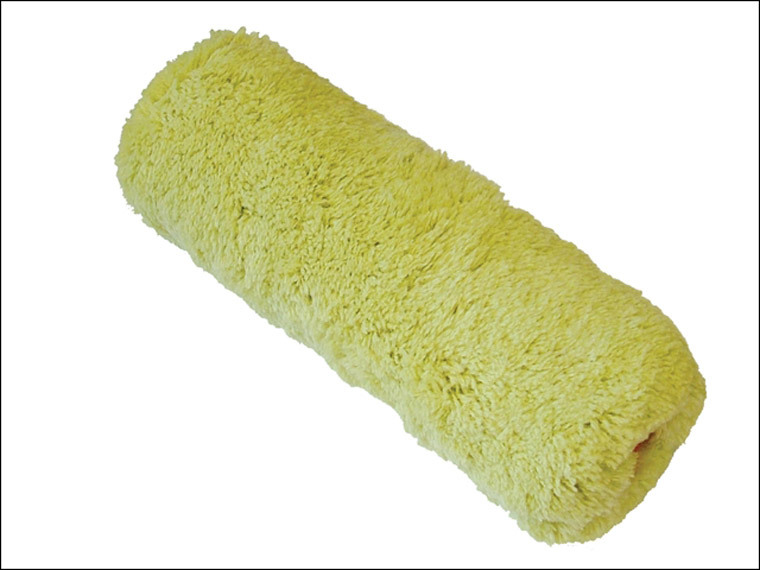 We offer top products and tools for this trade from paint spray kits to dust sheets.As a new online builders merchant we provide a complete package, from great customer services to great prices on quality products and tools. 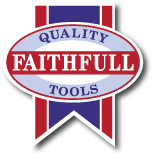 We offer a reliable and effective delivery service for those products needed for next day; from our experience within the building trade this brand new online store has all the knowledge to find you the best product or tool for the job in hand.